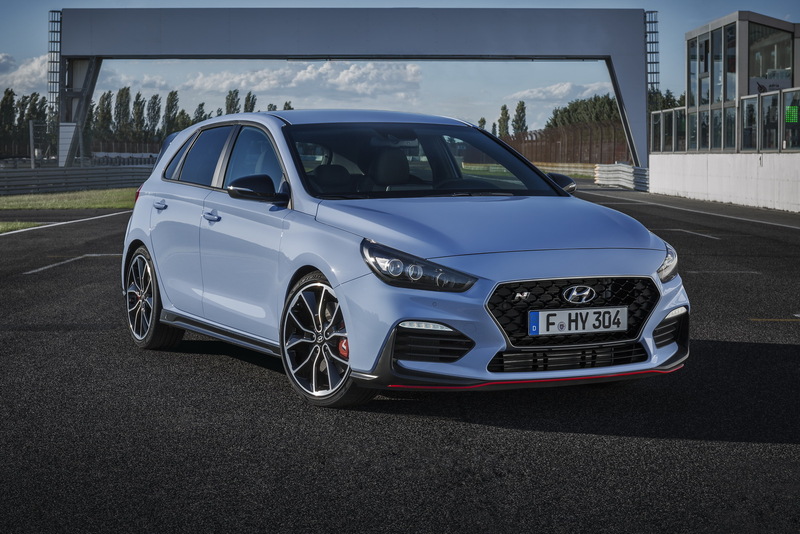 Can Hyundai’s New i30 N With Up To 275PS Lure You Away From VW’s Golf GTI? 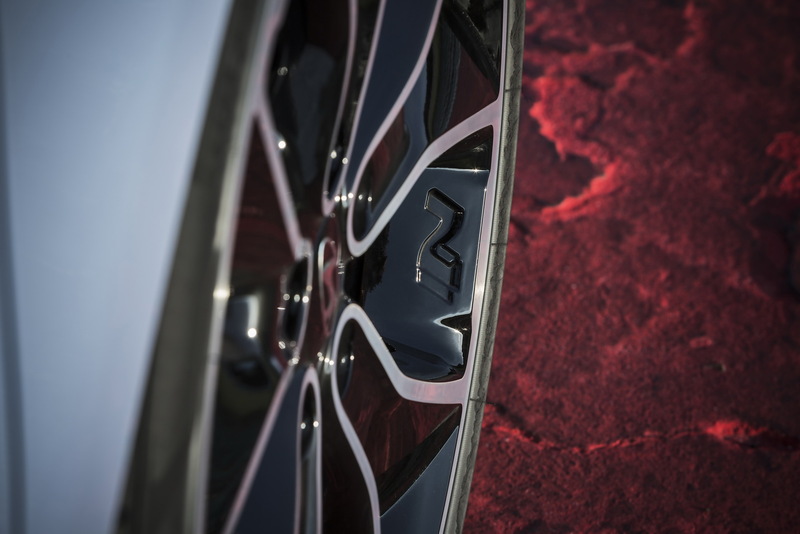 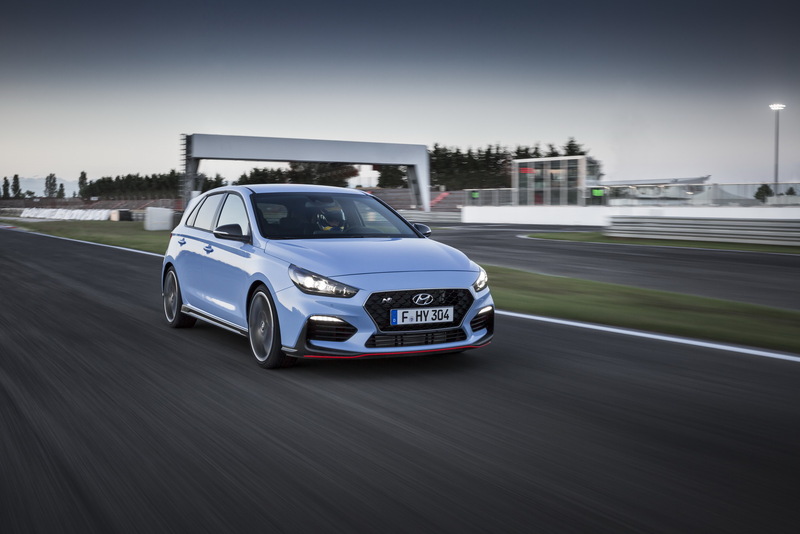 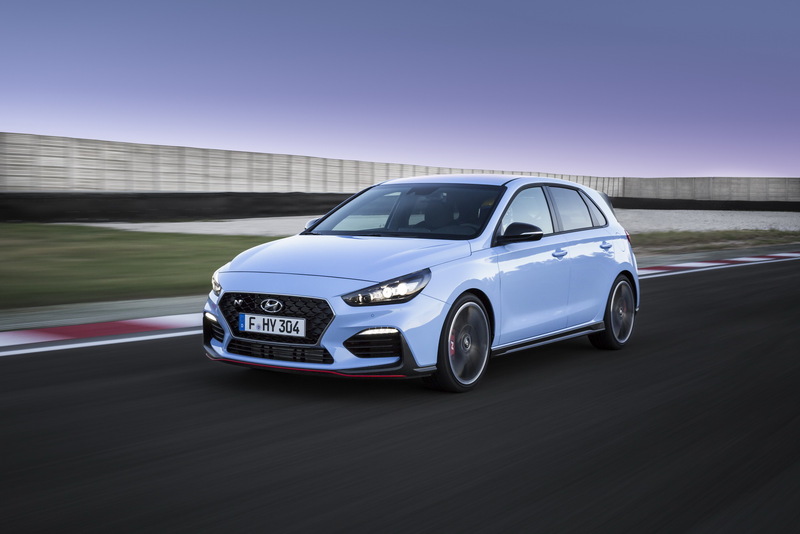 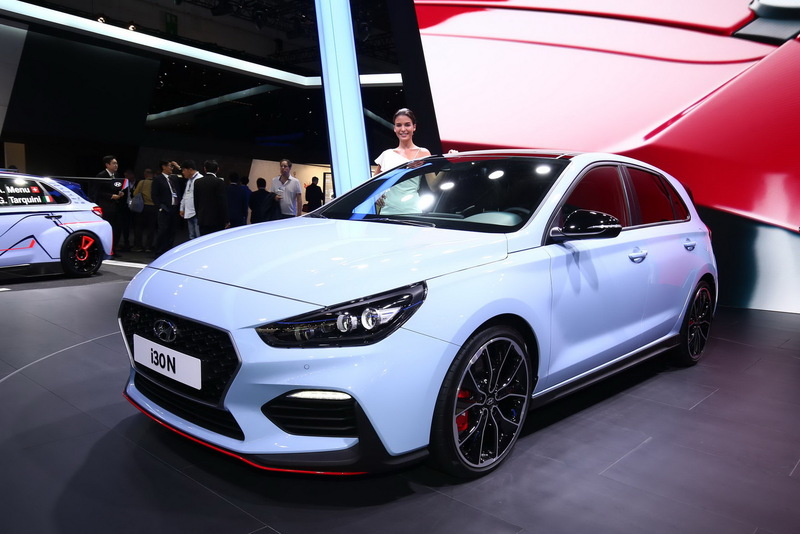 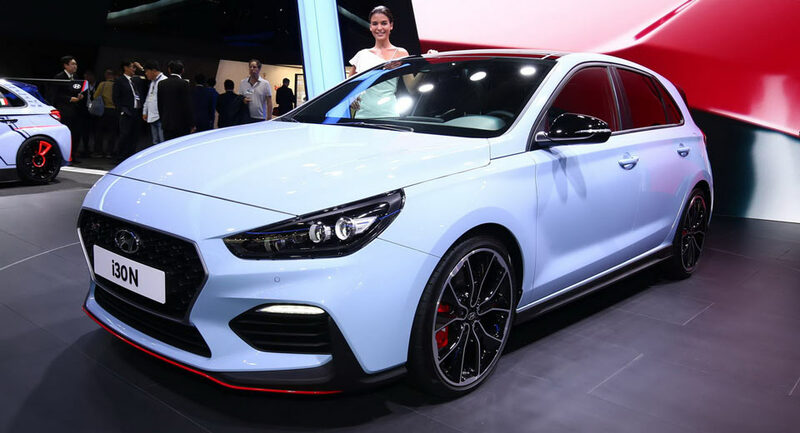 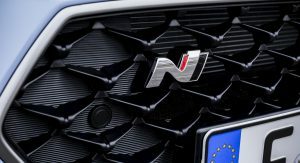 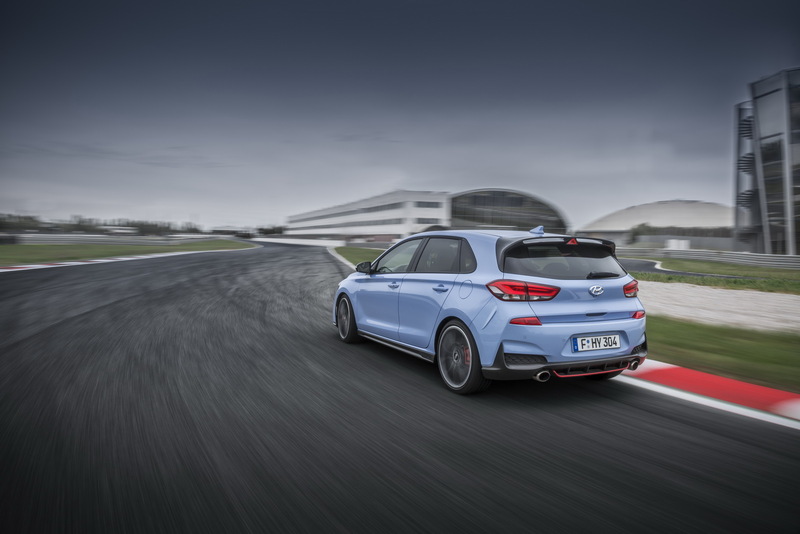 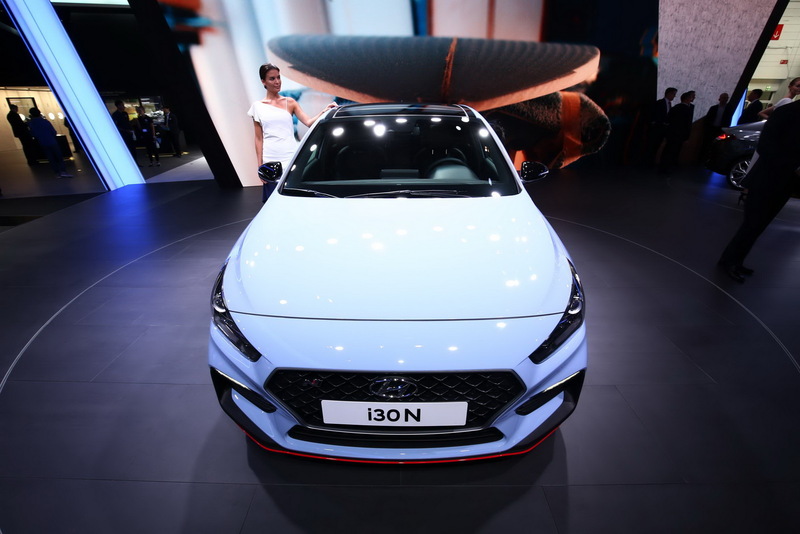 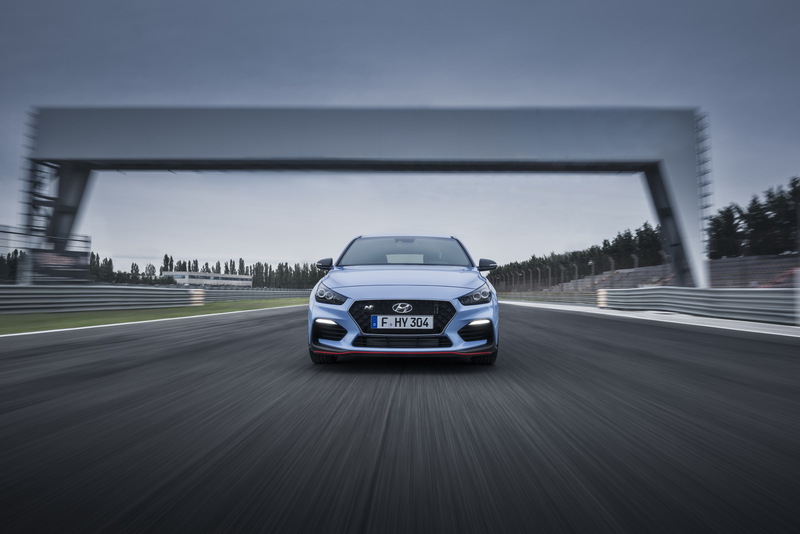 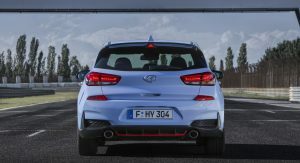 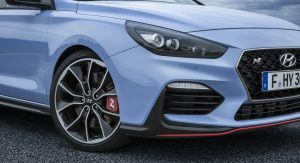 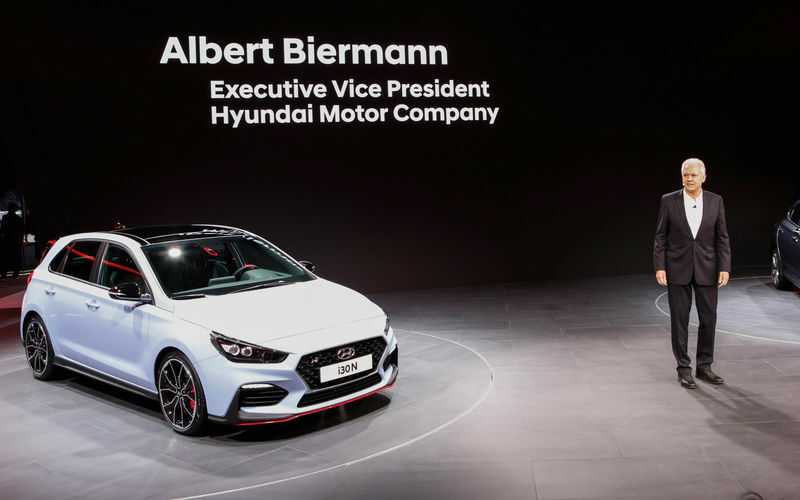 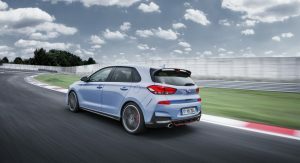 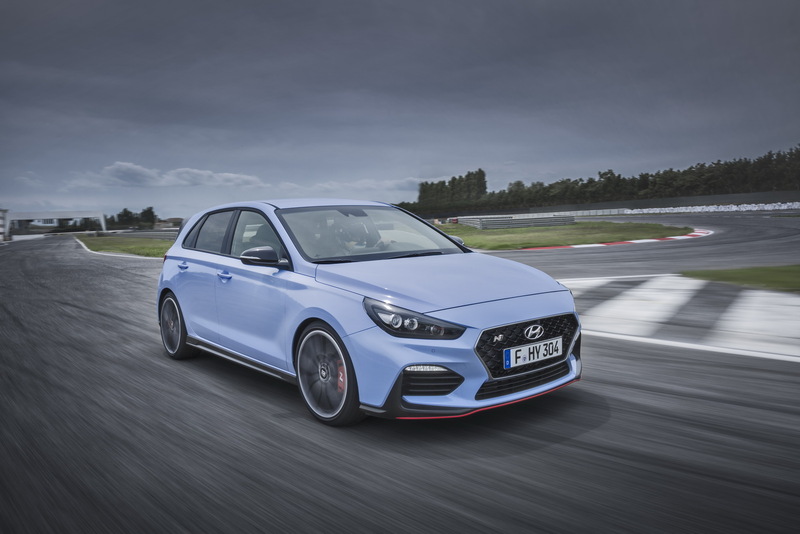 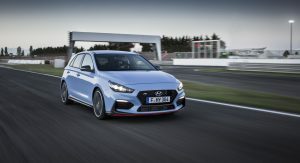 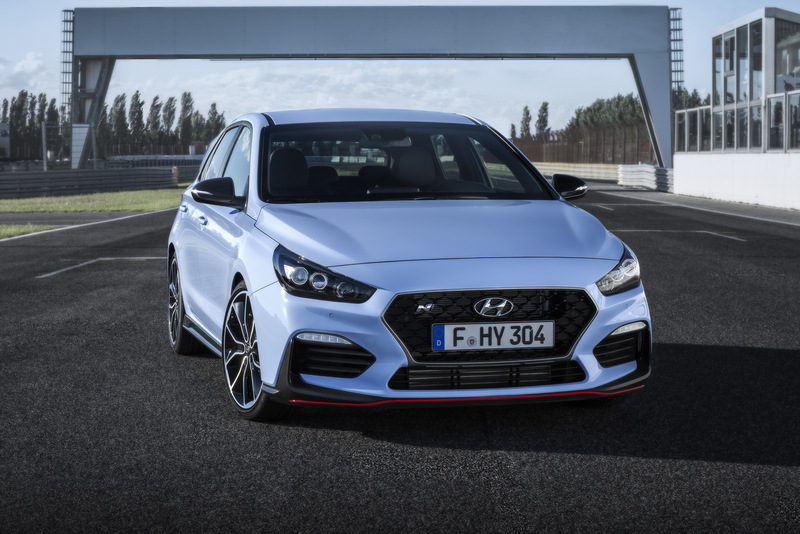 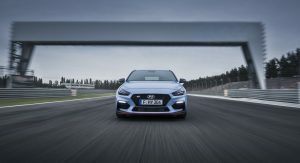 Hyundai is finally ready enter the compact hot hatch segment with their very own i30 N.
It represents their first high-performance car under the ‘N’ family, inspired by motorsport, and it’s displayed for the world to see at the 2017 Frankfurt Motor Show, until September 24. 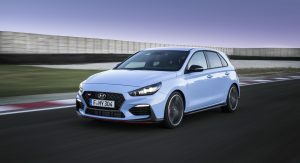 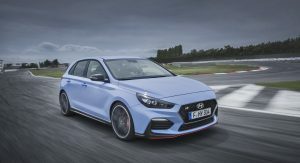 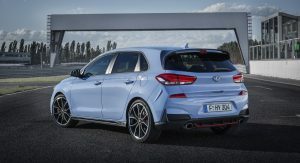 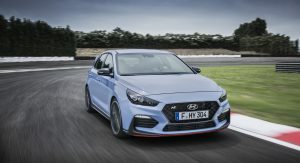 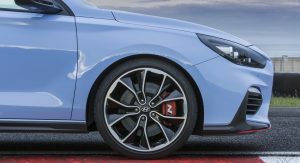 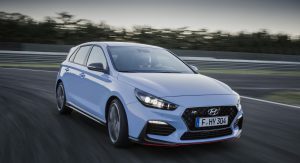 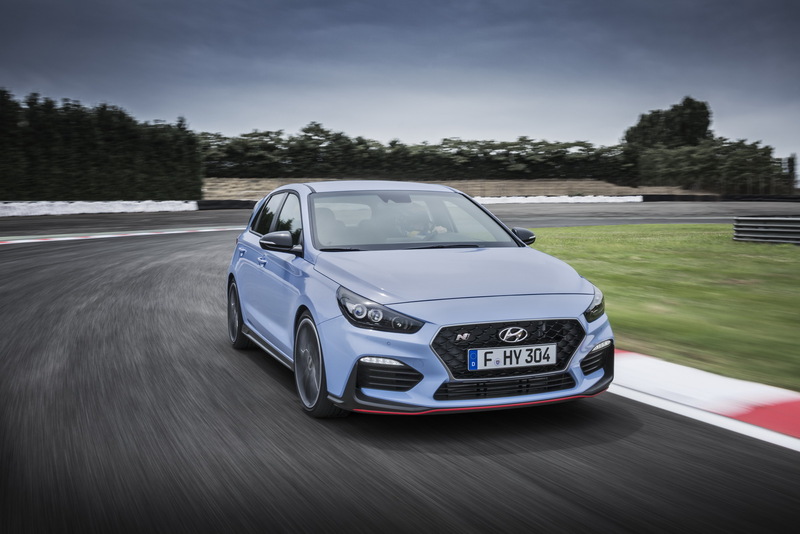 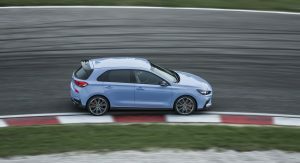 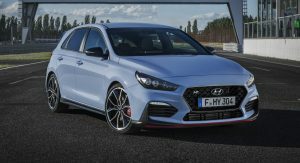 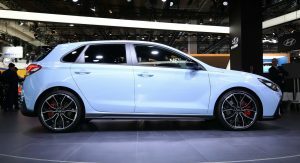 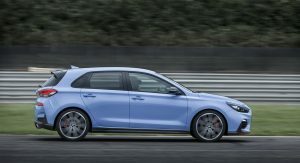 The new Hyundai i30 N has the Volkswagen Golf GTI in its sight, and it’s coming in two versions, both of them powered by the same 2.0-liter gasoline engine. 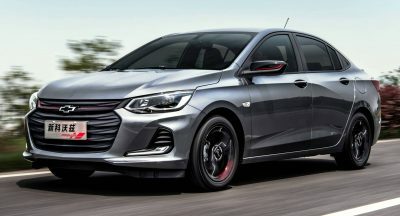 The unit is married to a six-speed stick shift and it puts down 250PS (246hp) and 275PS (271hp), respectively, and 353Nm (260lb-ft) of torque, in both cases. 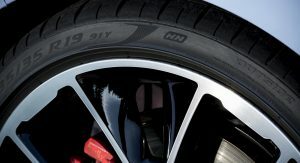 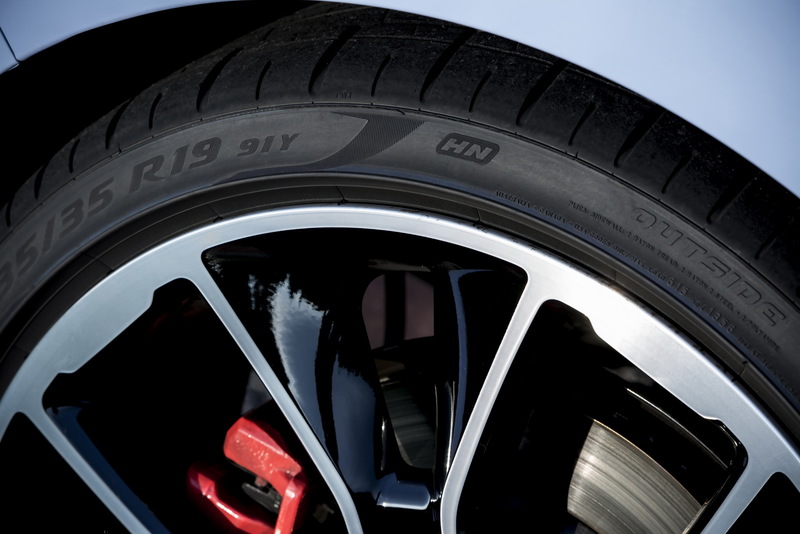 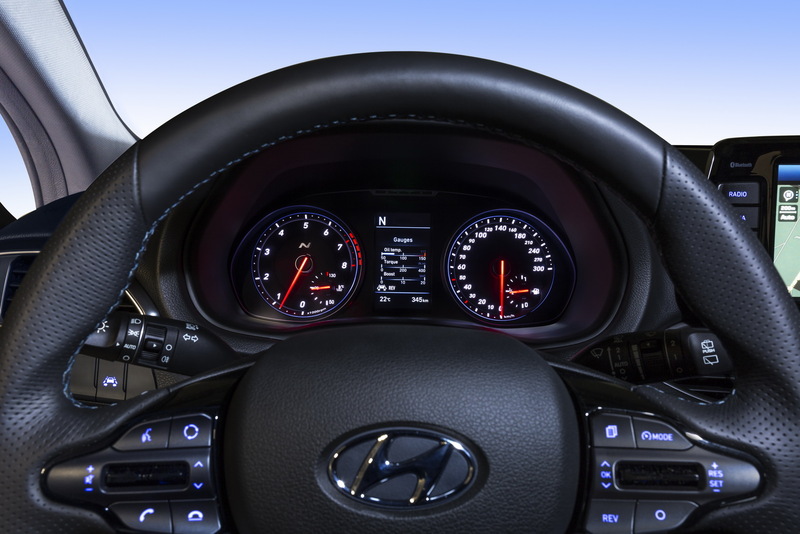 Naught to 100km/h (62mph) takes 6.4 seconds in the former, and 6.1 seconds in the latter, and top speed is electronically capped at 250km/h (155mph). 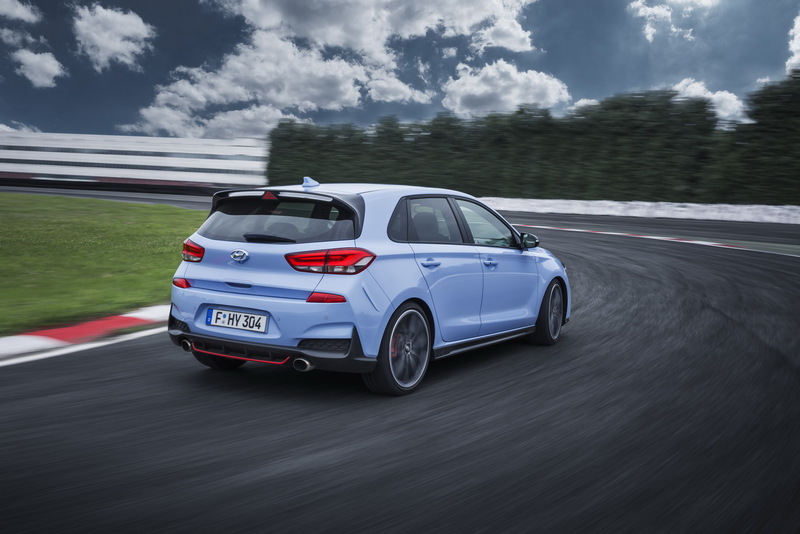 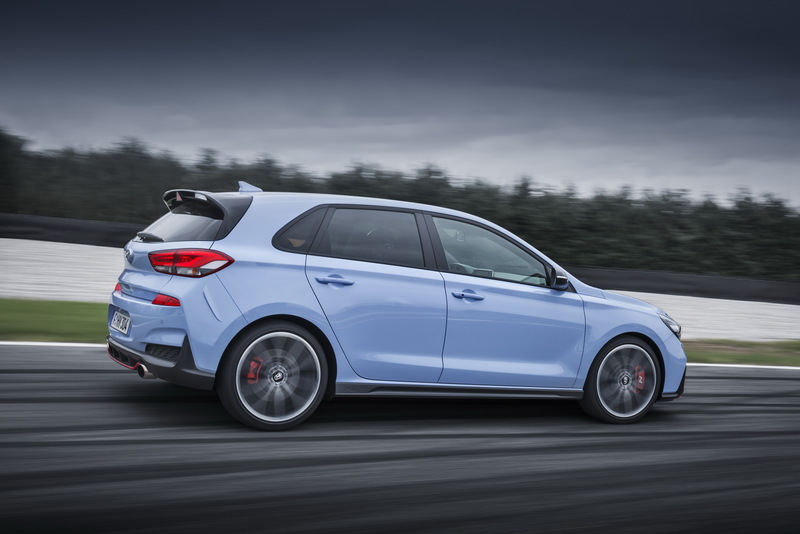 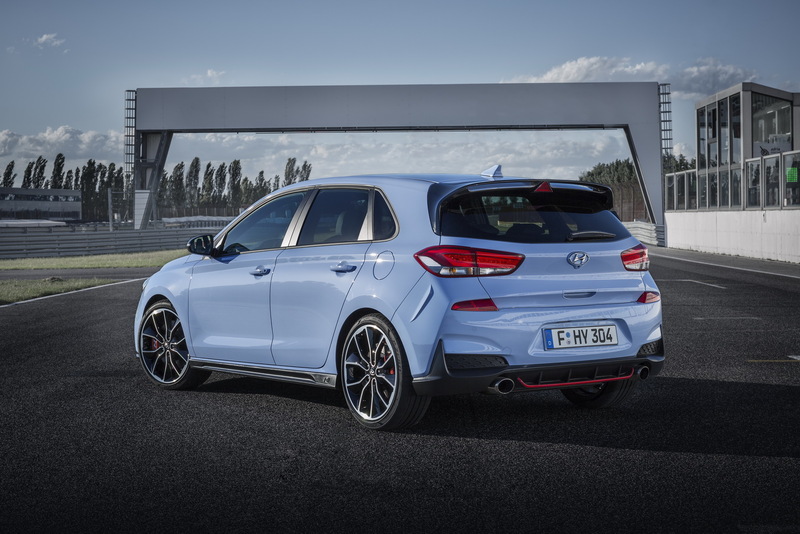 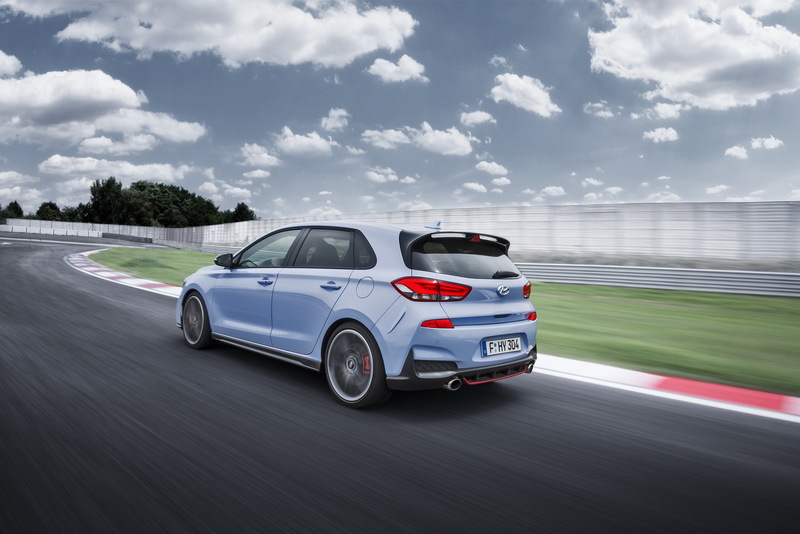 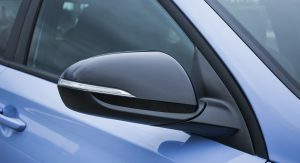 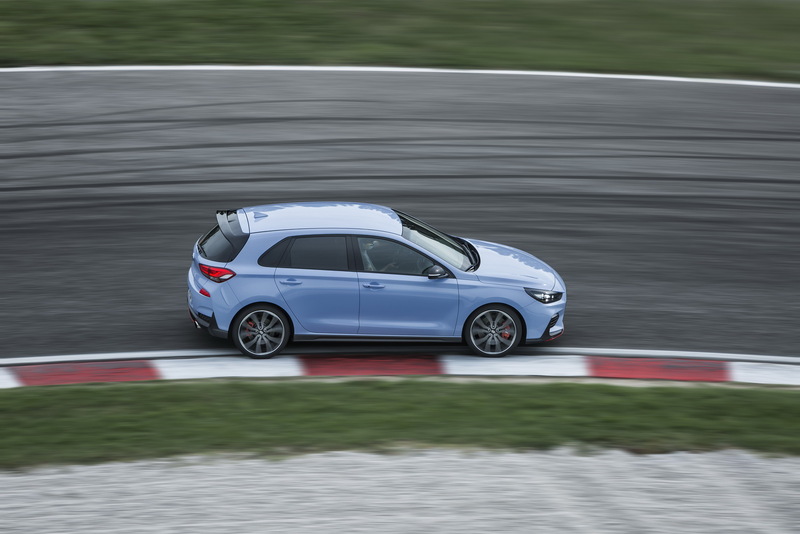 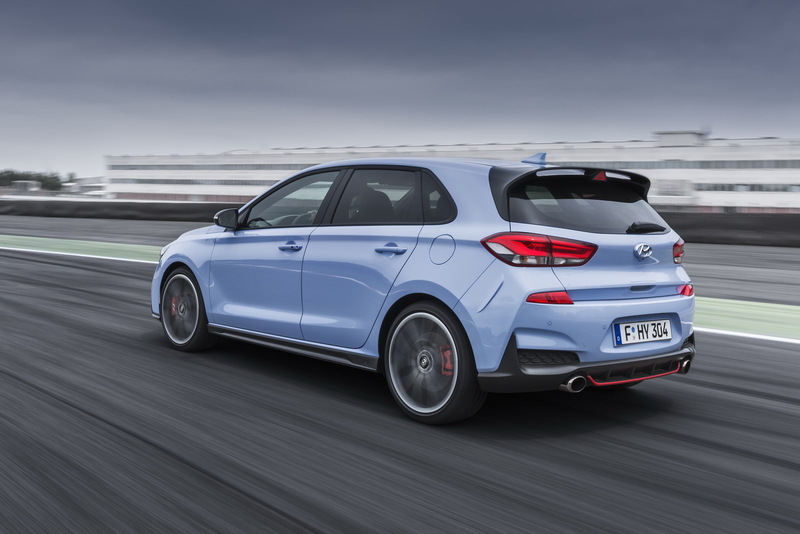 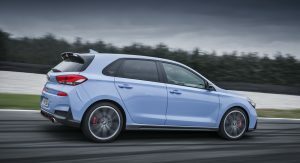 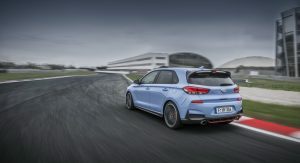 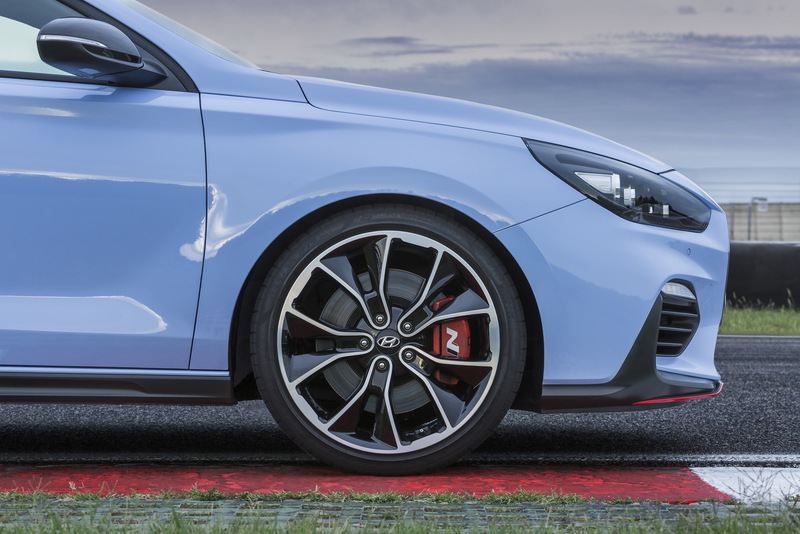 Unlike the more powerful Ford Focus RS and Honda Civic Type R, the Hyundai i30 N has a pretty decent sporty suit that includes tweaked bumpers on both ends, and a rear spoiler, in addition to other minor mods. 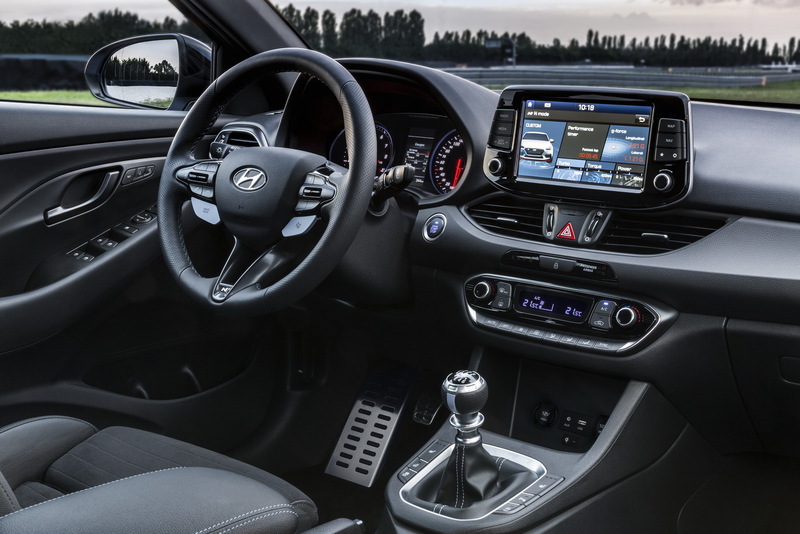 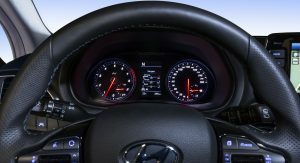 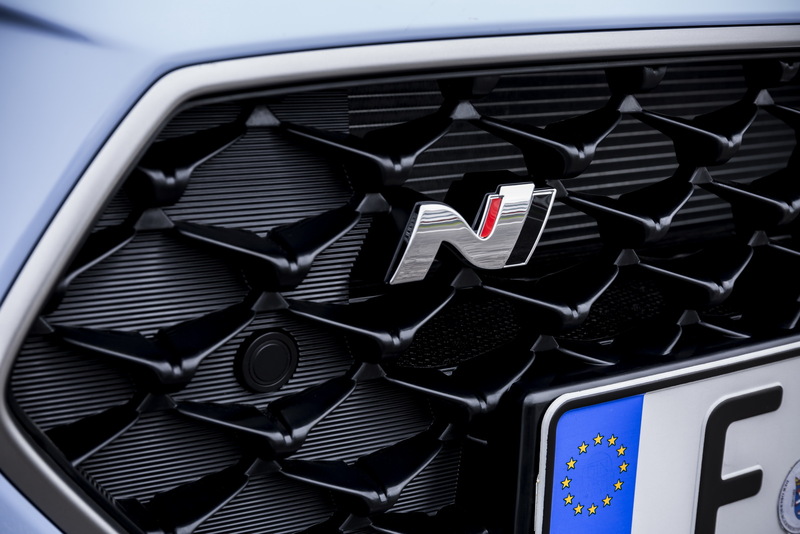 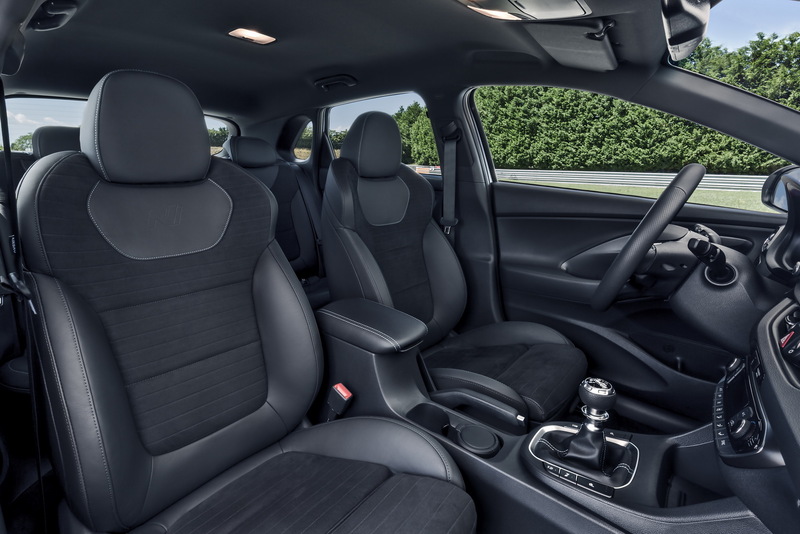 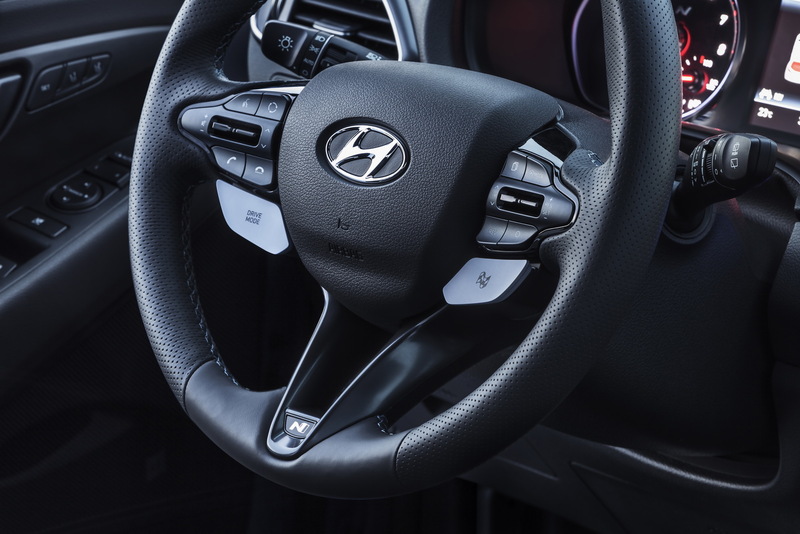 It also gets a few special touches in the cabin too, such as the N logos, sports seats, specific steering wheel and gear knob, and electronic instrument cluster. 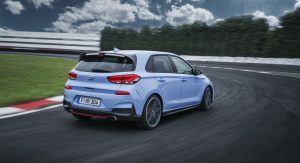 Pricing for the Hyundai i30 N starts from €30,900 ($37,047) in Germany, which makes it €925 ($1,109) more expensive than a base VW Golf GTI. 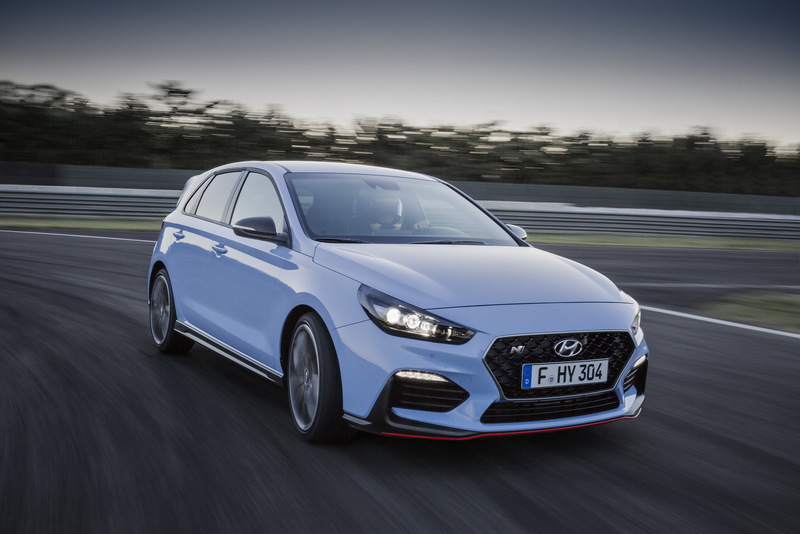 At one third of the price…definitely just maybe. 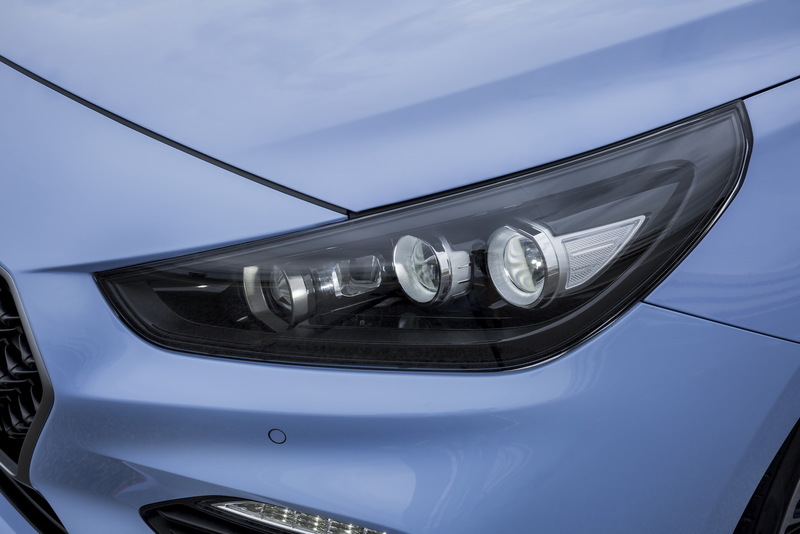 Conversion rates mean nothing. 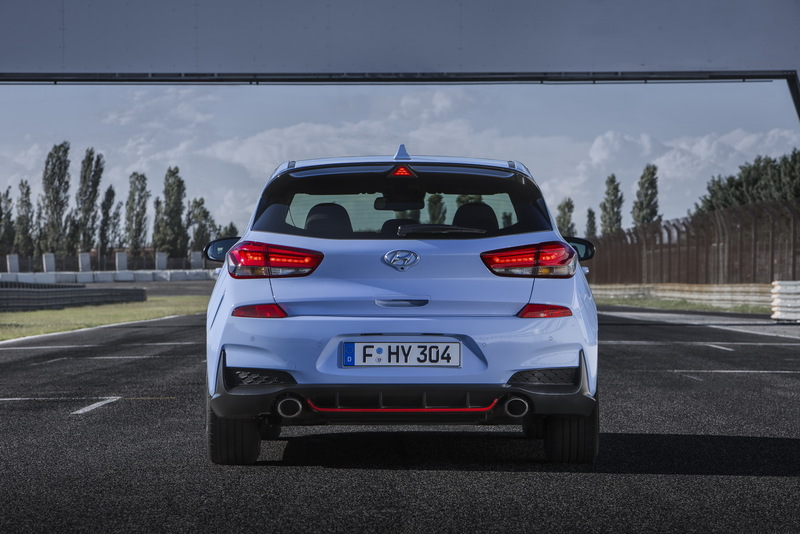 The CTR starts at 35k Euro in Germany and $34k in the US. 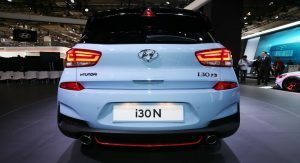 Or, as the article states, the i30 N is $1100 more than a base GTI in Germany. 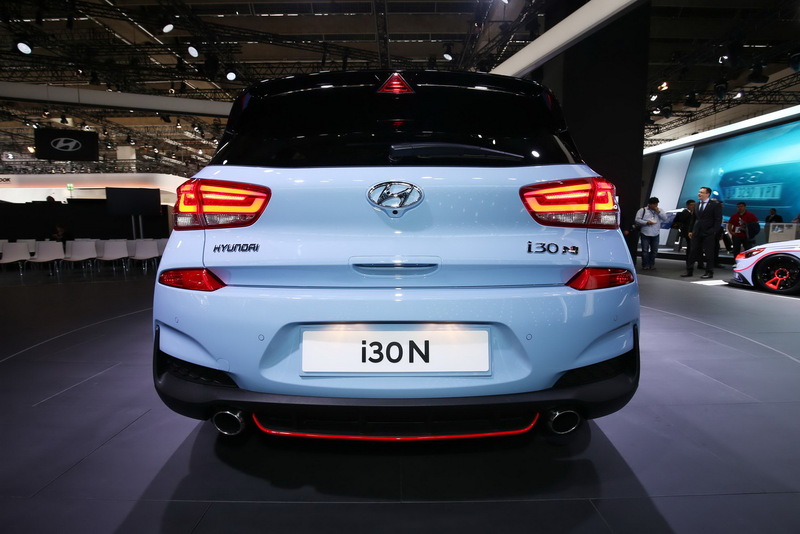 So you could use that as a benchmark for an equivalent cost as well. 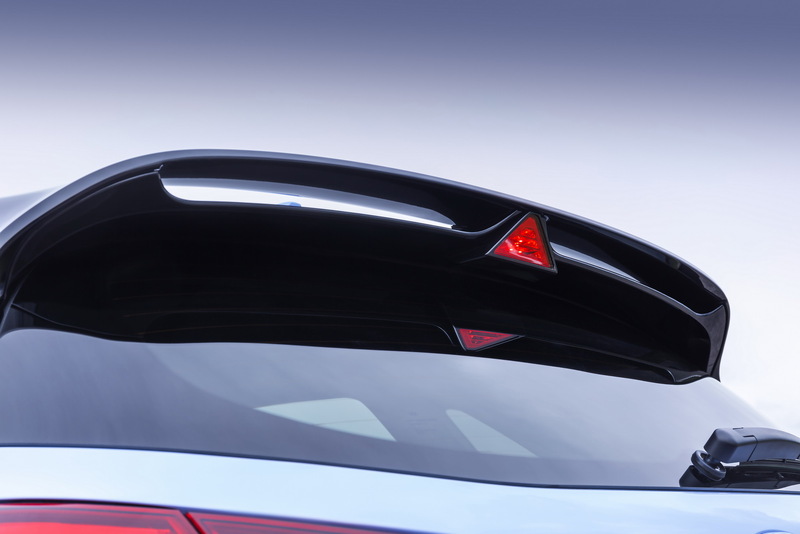 The $37k number is irrelevant, just as it is every time Carscoops does this. 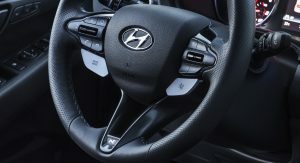 It might. 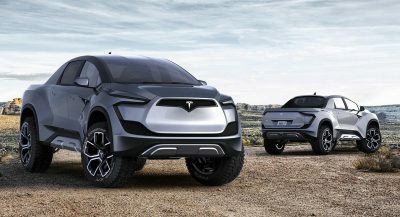 I like it, but it has to prove itself. 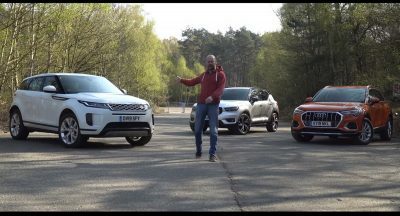 And for someone new in the segment, a competitive starting price is mandatory to even get a shot. 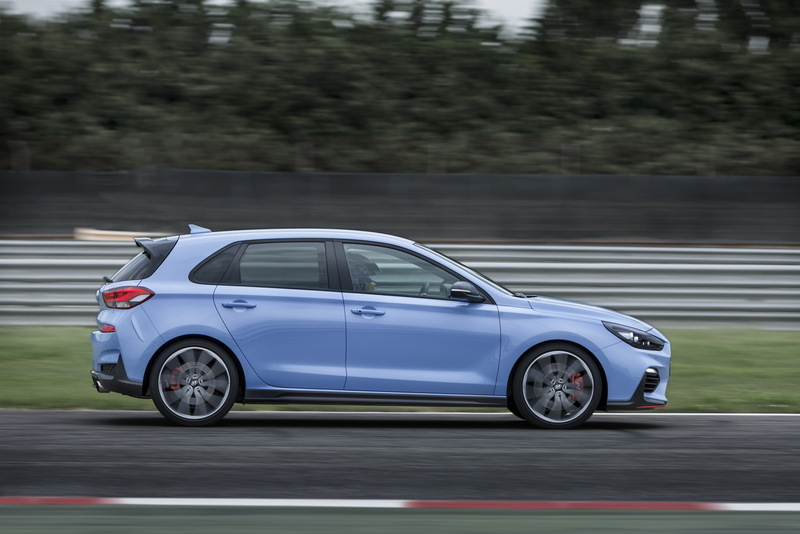 Why should I get a Hyundai when at the same price I can get the highly reccomended Golf GTi (or any other well-reviewed hot hatch on sale)? 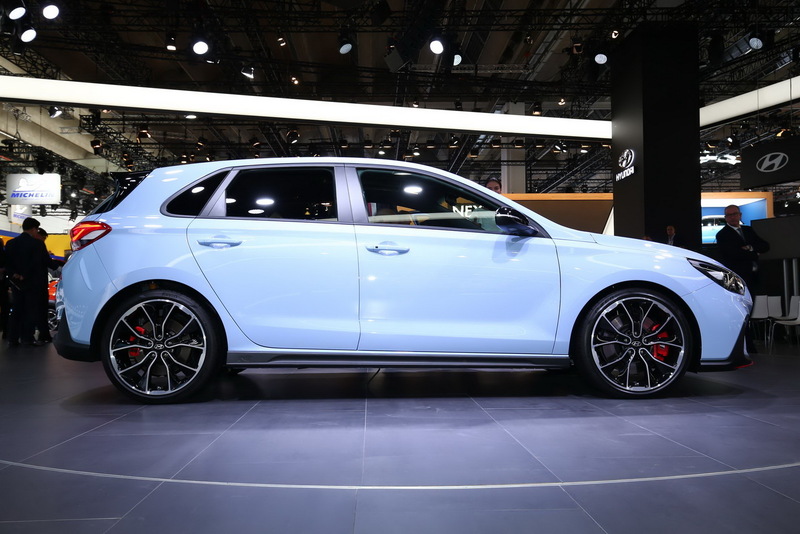 Not quite for me, GTI takes it clean. 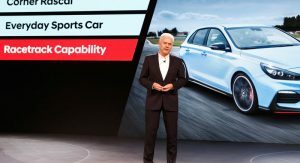 Well if we were to go by that logic, the same can be said about VW. 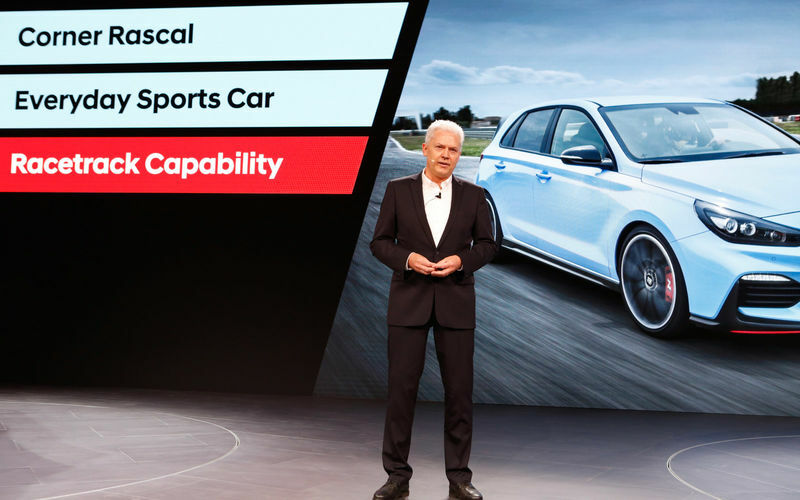 Remember Volkswagen’s “peoples car” moniker, the inexpensive car for the masses? 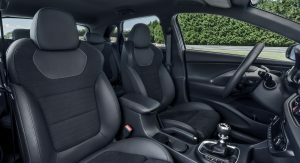 Now VW’s are anything but inexpensive. 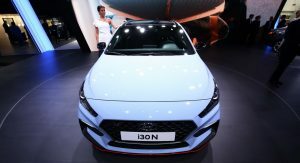 People are comparing the base price as if it is a good indication of the final price. 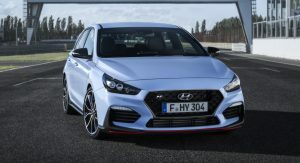 The i30 n will most likely have no option because everything will come as standard, in the other hand to get a decent equipped GTI you will need to add 10 k above it. 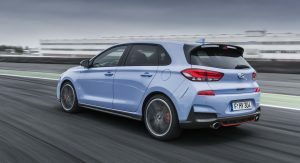 So in the end the i30 N will be almost 10 k cheaper. 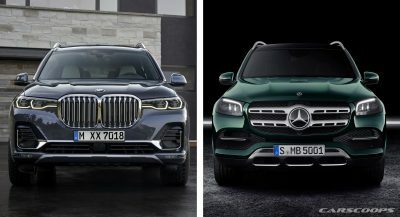 If it’s good, yes. 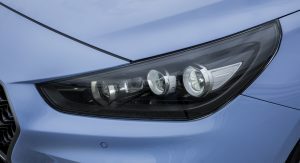 On looks alone, yes. 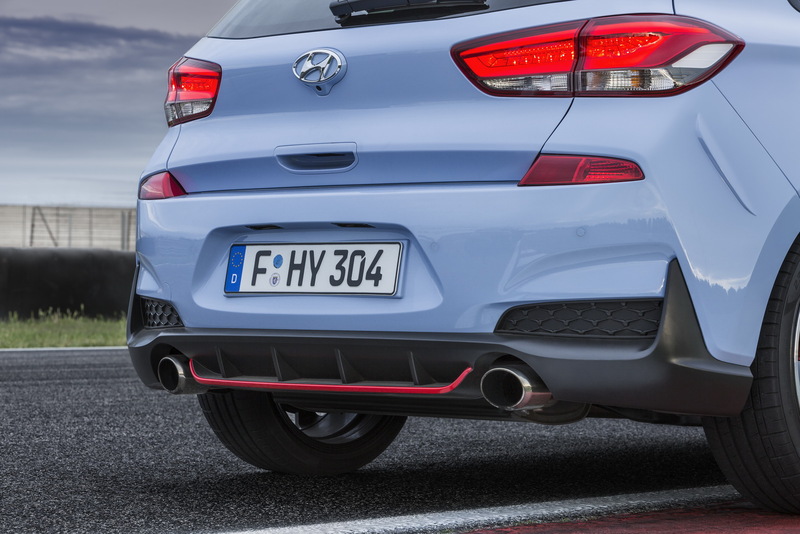 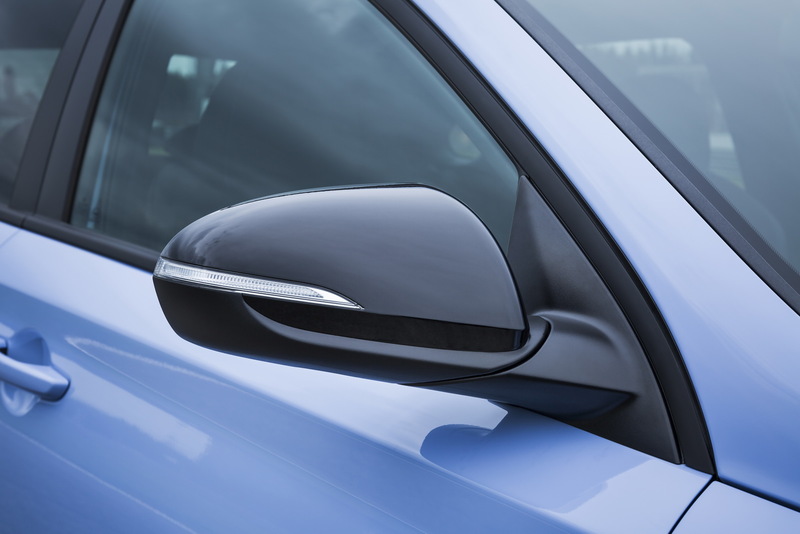 This needed to look and perform a heck of a lot better while being much cheaper in order to pull people away from established players like the GTi. 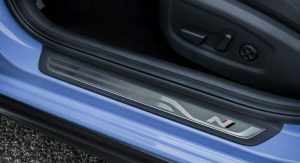 Otherwise. 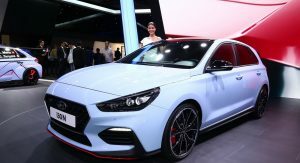 it will never sell in the numbers they’re hoping for. 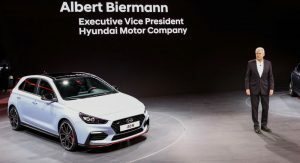 I don’t understand how Hyundai’s business managers don’t understand the simplest of business logic when you’re the new guy in a crowded field. 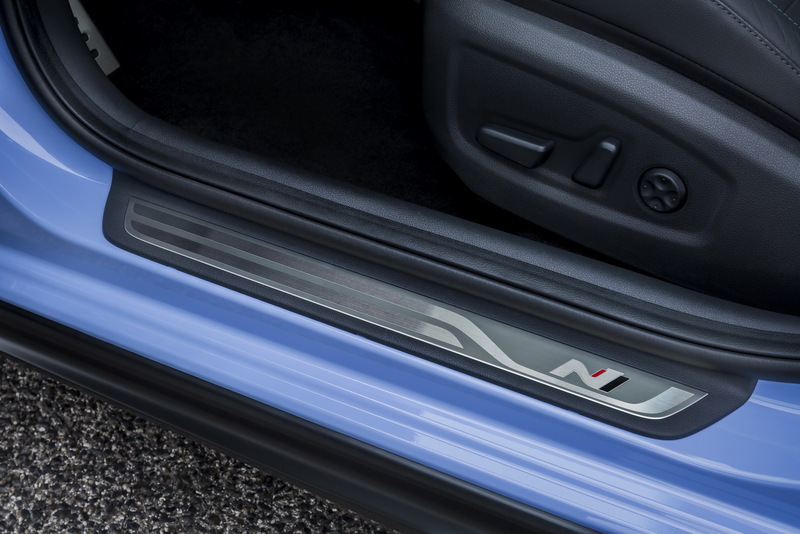 It’s nice looking, but not exciting. 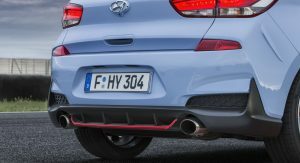 whats with the blisters on the rear quarters? 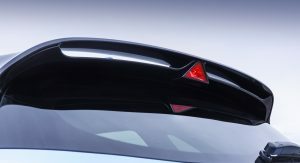 Do they serve an actual aerodynamic purpose? 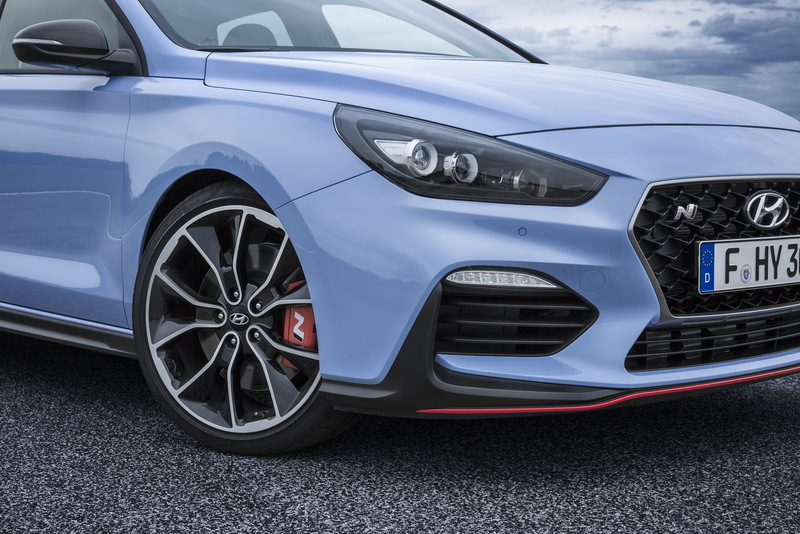 They certainly don’t seem to add anything styling wise. 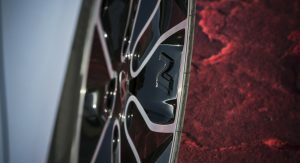 All I wanna do is sand them off and respray.